Barcelona are prepared to make an interesting offer to land Arsenal midfielder Mesut Ozil. The Catalans hope to hit two birds with a stone with the transfer of the Germany international. 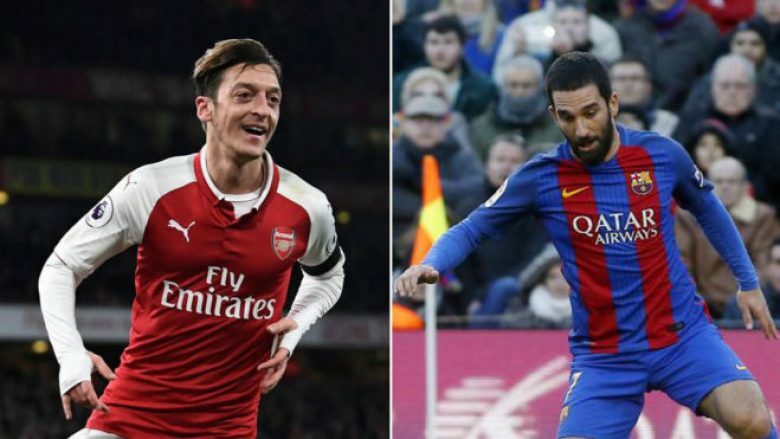 Barca’s idea is to include Arda Turan in a bid for the former Real Madrid man. 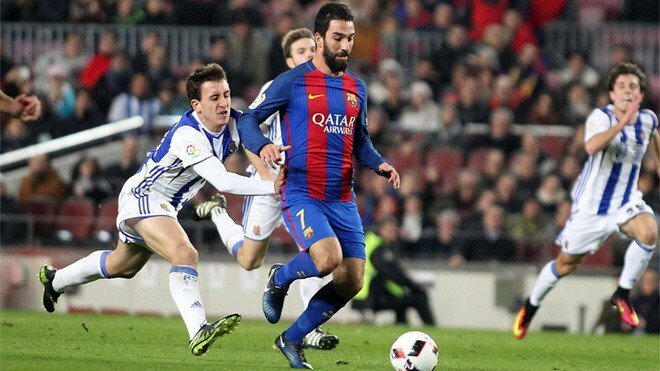 Arda is a player that has failed to convince Ernesto Valverde he deserves a place in the squad, with Galatasaray remaining the player’s prefered destionation. According to Daily Star, Barcelona’s interest on Ozil could involve him in the deal. That’s because Arsenal demand 35million euros for Ozil, while Barca are willing to offer no more than 20million euros. Ozil’s contract expires next summer, but Arsene Wneger has insisted he will stay until the end of the season.